My last post was about the performances of Amaenda’s aerial circus group Cirque To Go at The Wherehouse? in Holyoke MA. @circusimp who is at the top performing Bline Love on aerial silks. My friend, model and collaborator Maendy (pictured above) is a Graphic Designer, Pole Dance Instructor, and Co-Owner of Pole in the Wall Studio. She recently contacted me to see if I would come photograph the performances of her aerial circus group Cirque To Go at The Wherehouse? in Holyoke MA. 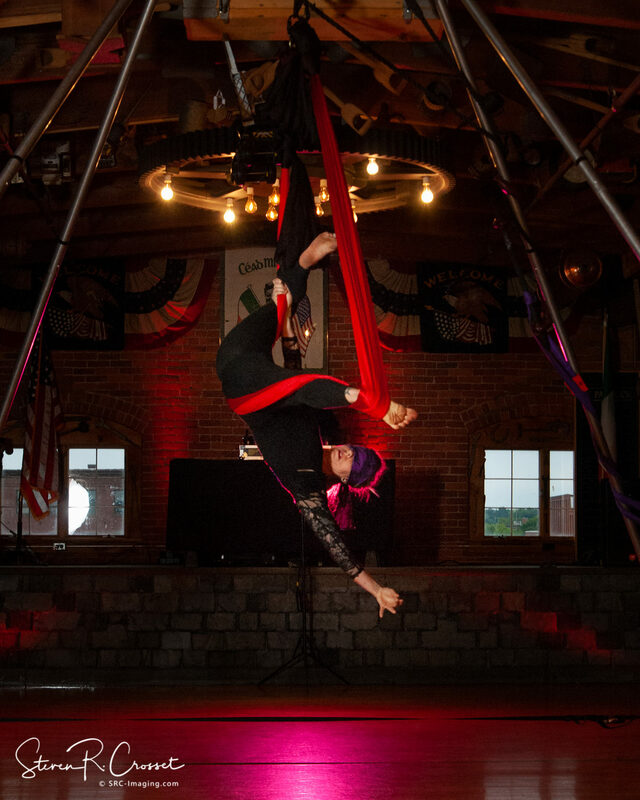 These photos were from the first performance, Magical Circus Brunch. I will be doing a second post of the evening performance.